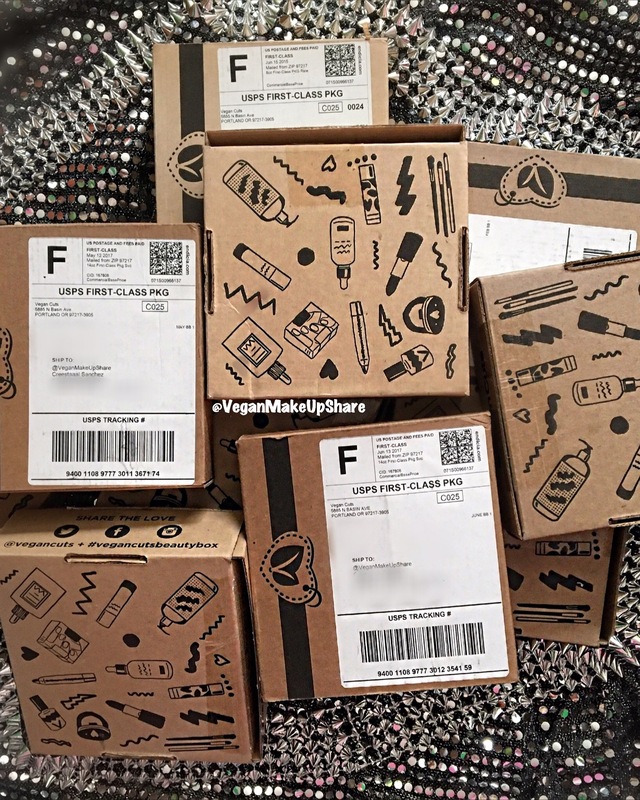 Posted on August 5, 2017, in Vegan Lifestyle Blogger and tagged Animal Advocate, beauty blogger, crueltyfree, eco friendly, green beauty, herbivore, pacificabeauty, plantbased, Vegan, vegan beauty, Vegan Blogger, vegan company, vegan cosmetics, vegan cuts, vegan fashion, vegan friendly, vegan life, vegan lifestyle, vegan lifestyles, Vegan makeup, vegan options, Veganism, VeganLife, VeganMakeup, VeganmakeupShare, veganmodel, vegano, veganskincare. Bookmark the permalink. Leave a comment.